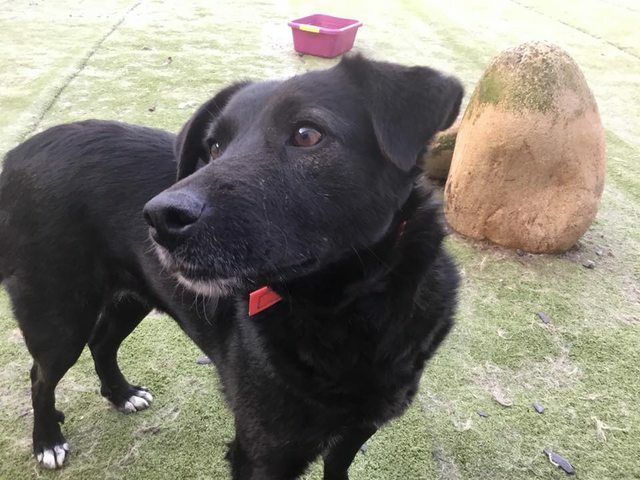 Jet is a 4 year old male Cross-Breed. She is small lab sized and has the most gentle of nature’s. 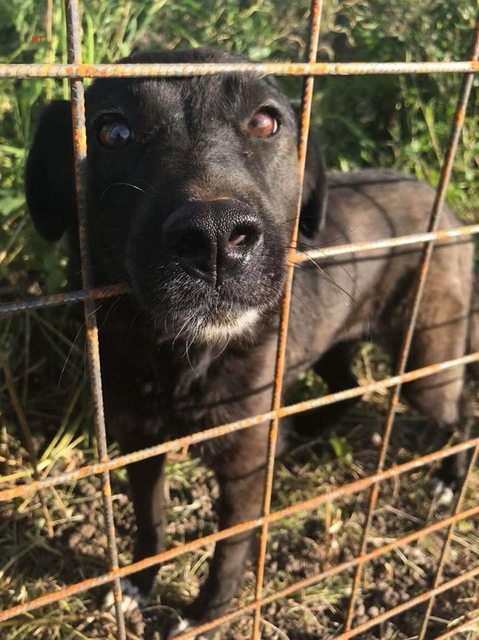 Jet was very scared when she first arrived but after only 24 had settled down and was back to the sweet loving girl her Romanian rescuers had described to us. She is fabulous with all the other dogs and just takes everything in her stride. She walks nicely in a lead, is clean in the house and is going to make someone a lovely companion. 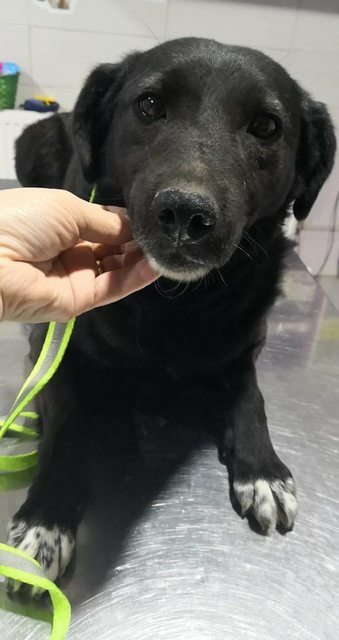 She is currently in foster near Glasgow. 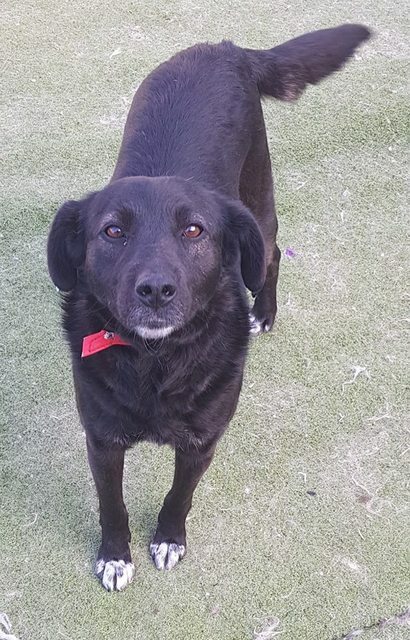 If you have room in your home and heart for Jet please pop onto our website and complete a pre adoption questionnaire. Homecheck and adoption donation applies.